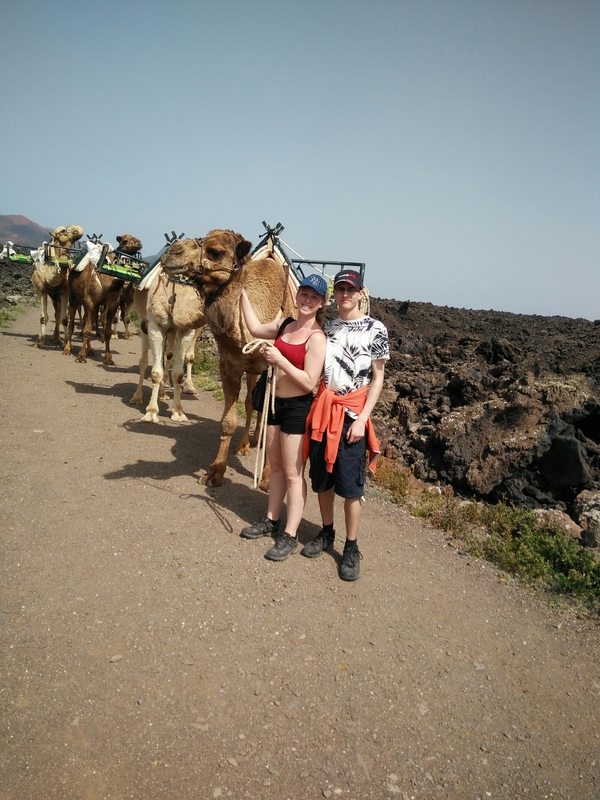 Place 1 – Day 9: Lanzarote – Volcanoes & Camels! Today, we decided we would go to the volcanoes! 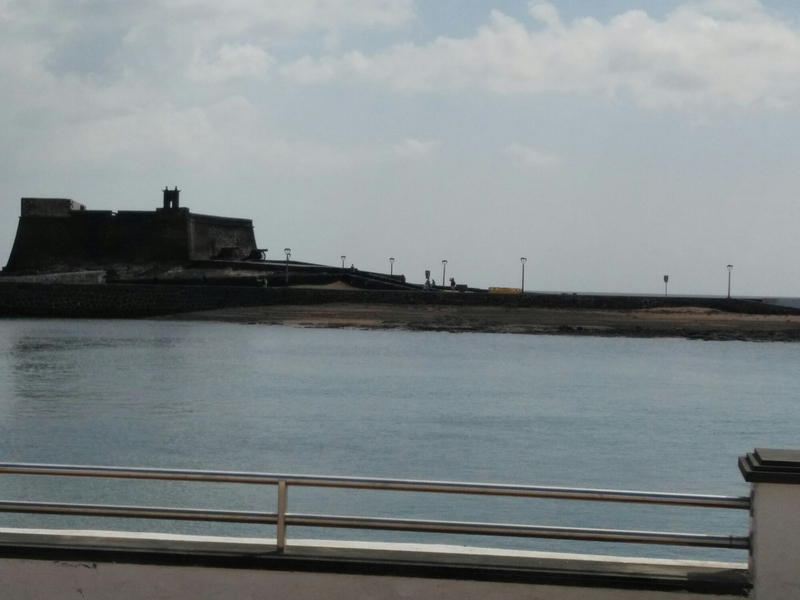 We took the #60 bus to Yaiza, thinking it was close to the National Park…It was not! After a brief walk, we noticed it was much farther than anticipated, and it was along a large road, so decided against it. 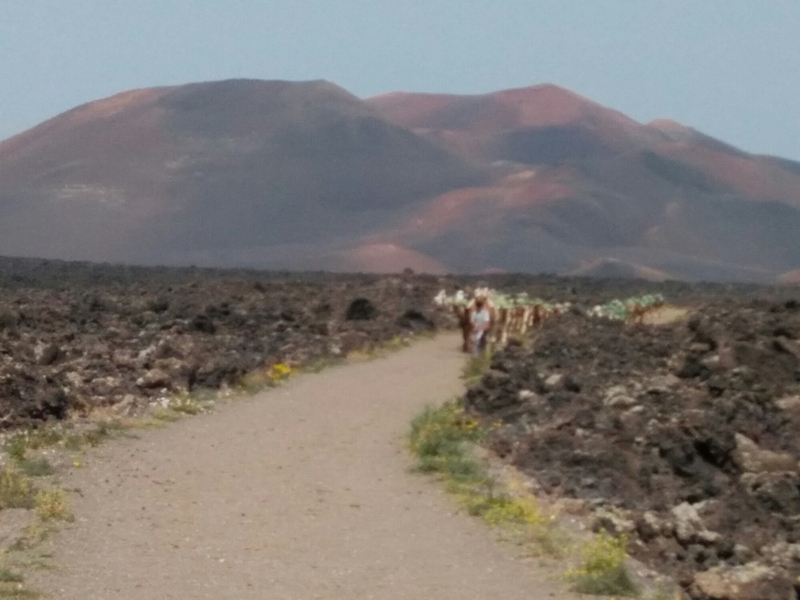 We walked along a gravel footpath amidst all of the volcanic rock for much longer than we expected to! We were not sure of our goal, should that be get to the volcanoes? Get halfway? We ended up continuing for quite a while until we came across an army of camels! We walked back at this point, having been walking for what must have been at least an hour. Once we arrived back into the town, we had to wait for 45 minutes for the bus, so decided that lunch was a good idea. Finding a cafe near the bus stop so we could ensure the bus doesn’t arrive, we sat down and ate some chicken nuggets and chips between us, because they’re healthy! We popped to the shop next door and bought a drink and some tape.. Which I’m sure was a strange combination. The tape is needed for travel, just to clarify. Once the bus arrived (15 minutes late!) 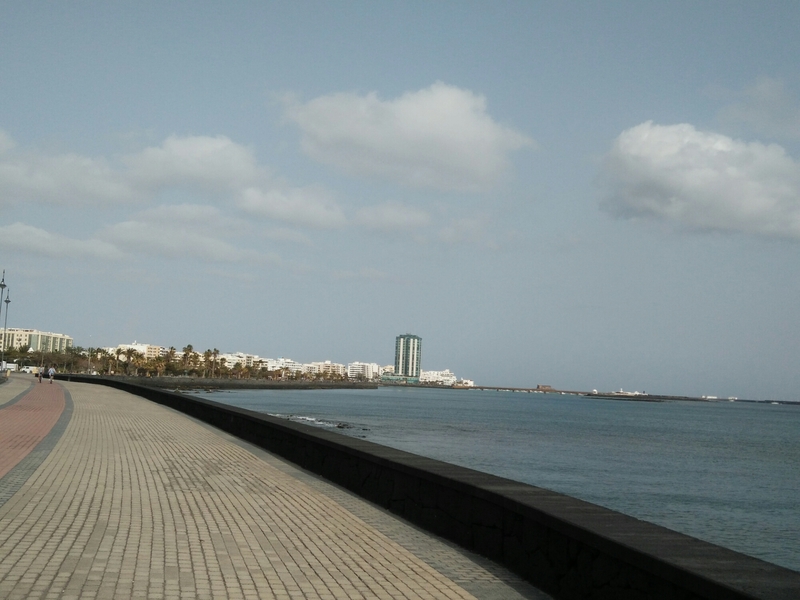 we arrived back to Arrecife around 16:00, just enough time to head to the beach one last time, and dip our feet! Apparently, this week is also full of carnivals, as another is going on tonight! We’re going to stay in, eat our hotdogs and pack for tomorrow’s travels! 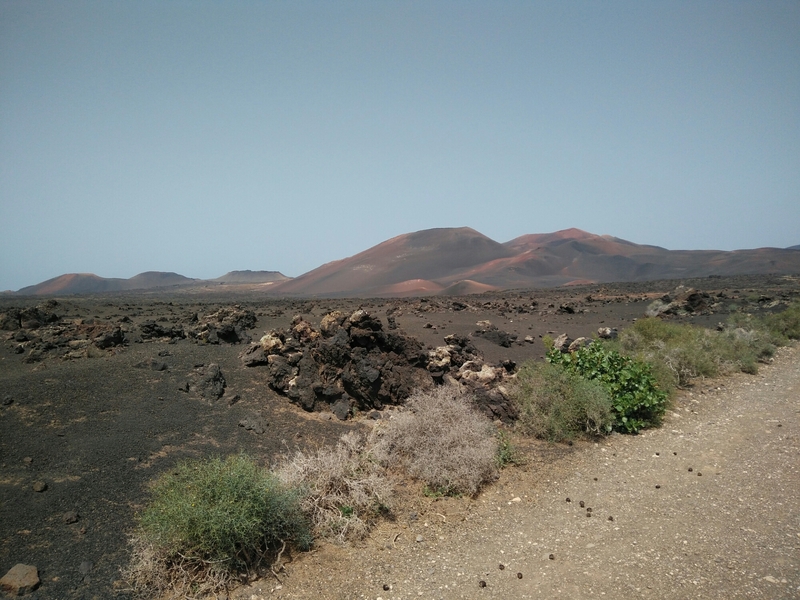 Place 1 – Day 8: Lanzarote – Destination decided! 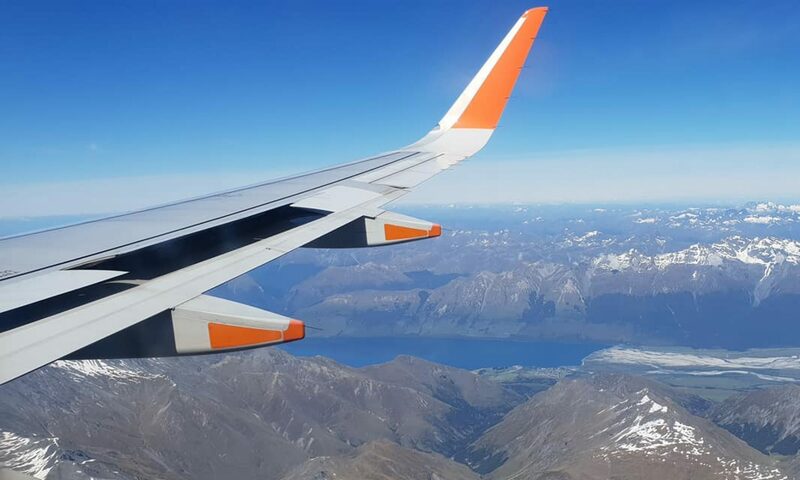 We have booked our next destination! Though it’s booked, and the odd person knows, we’re not going to disclose it. You will see when we are there! Isn’t that exciting?! We have booked a week somewhere, and we leave on Thursday evening. We’re finding it weird that we’re flying, but not back to the UK, to another location. It feels pretty surreal, but we’re looking forward to it. This morning, we took a walk with the host of our accommodation to the hospital, so that Kim could get her final vaccination for hepatitis. This proved to be more difficult than we thought as they will not do it unless we bring the medicine itself, which we need a prescription for! We think we will do this in Barcelona. After this, we popped to Hyperdino (Supermarket) to purchase some food for the next 2 nights here, and then took a stroll back to the room and relaxed. 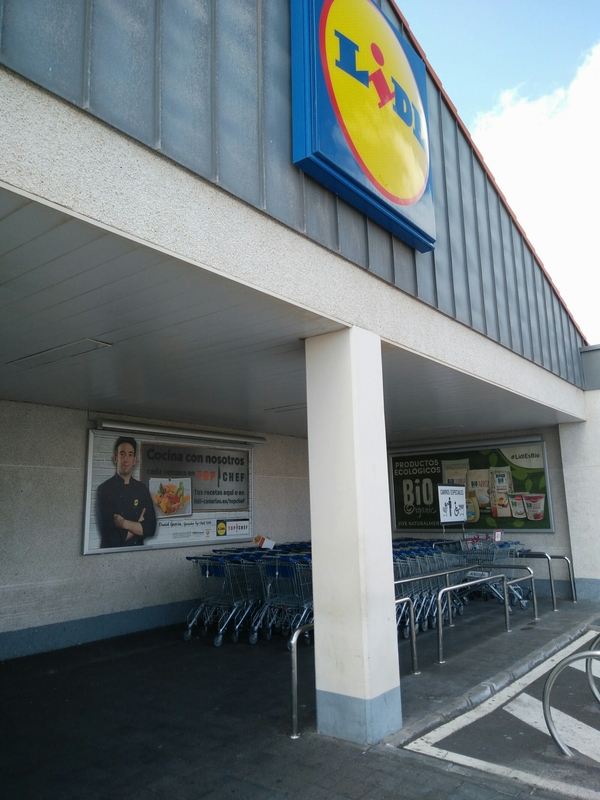 Once we got bored of sitting still, we went to Lidl for some binbags! What a fun purchase!! 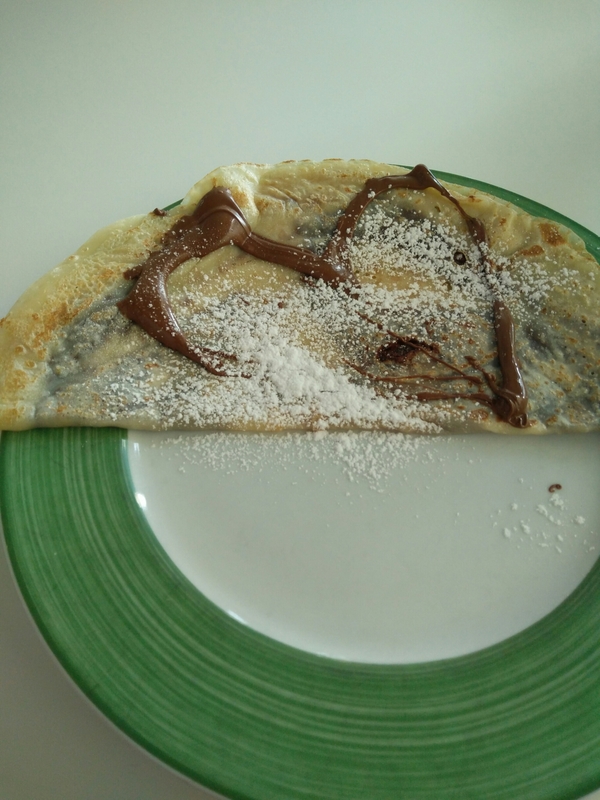 We went to the beach after this, and, in the spirit of pancake day, we each had a crepe! 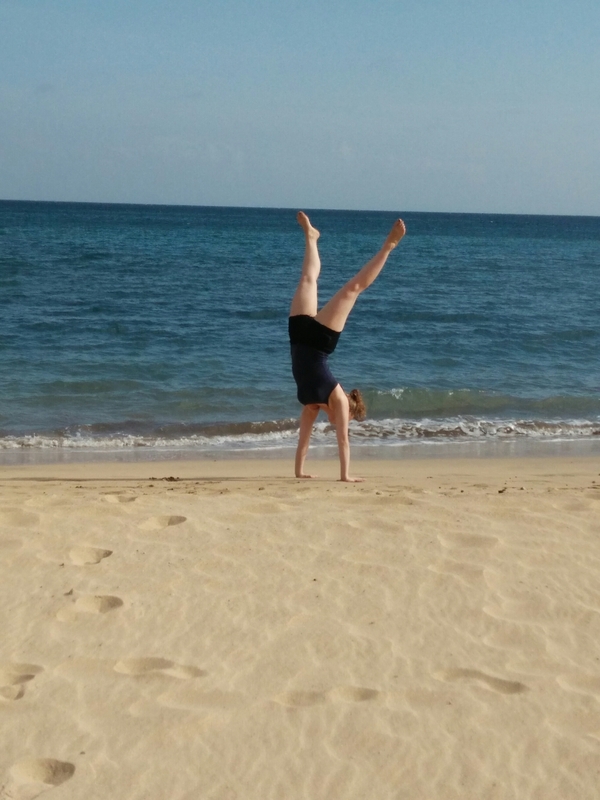 Then, we had a stroll on the beach for a while, including some handstands from Kim, and then decided we fancied some beverages, so bought two cans of beer for 0.94€!! 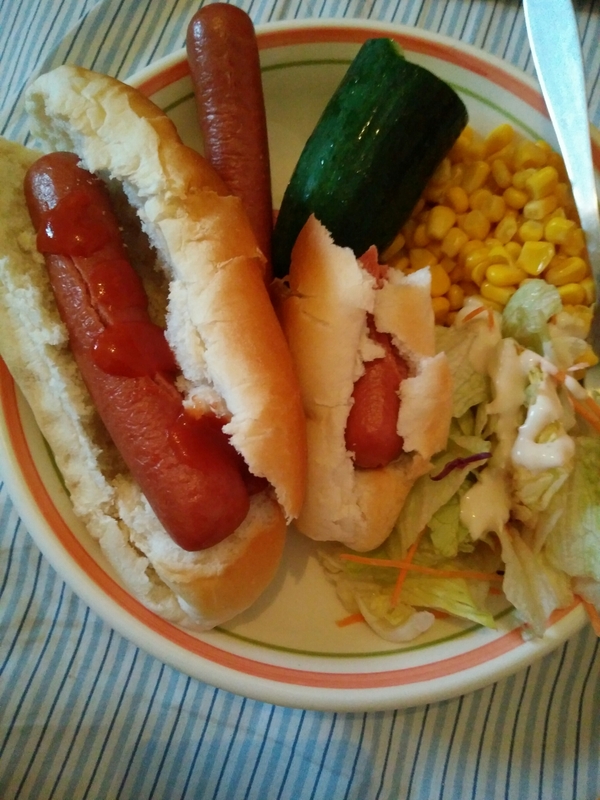 Hotdogs for dinner for the next two days, then we’re off to the next location! 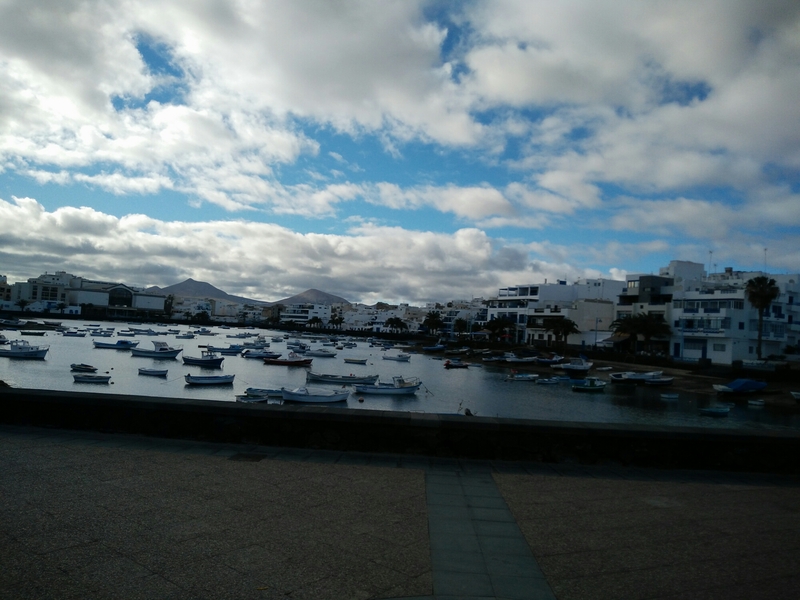 Place 1 – Day 6: Lanzarote – Chill & Eat! Last night, we decided to curl up and watch Moana. Not a bad film. We woke up today at 12:30pm! Clearly it was needed. We decided to relax for a little, and headed out for a walk at 2:30. 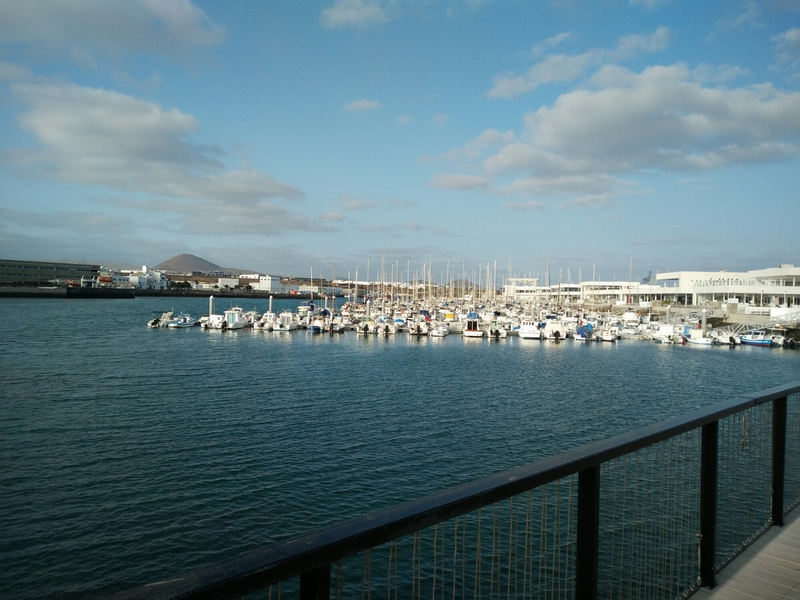 During our walk, we decided that we wanted some food, and so thought we would head back and eat.. Until..
We found the Arrecife Marina. The marina is beautiful, with many boats docked, nice surroundings nd blue glistening water. 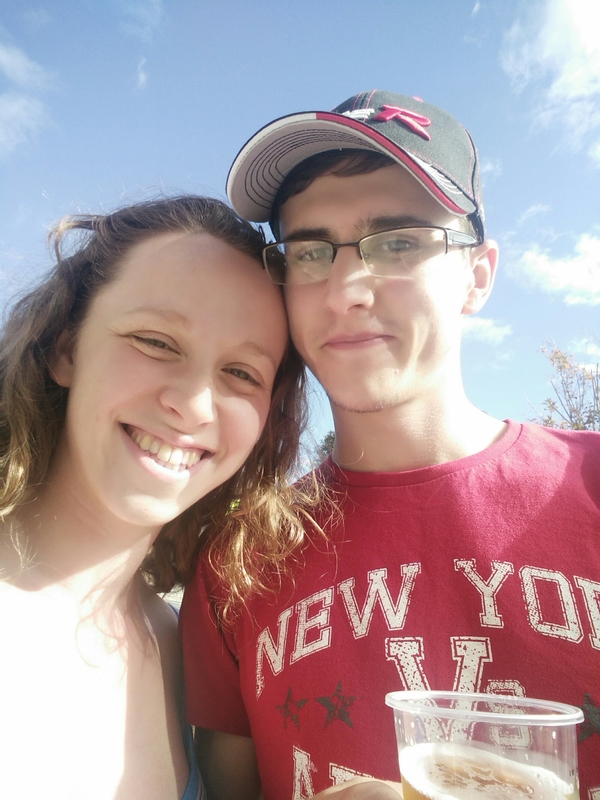 We had seen a Burger King sign yesterday, and had vowed that we would not visit.. But it just had to be done! Treating ourselves, eh? 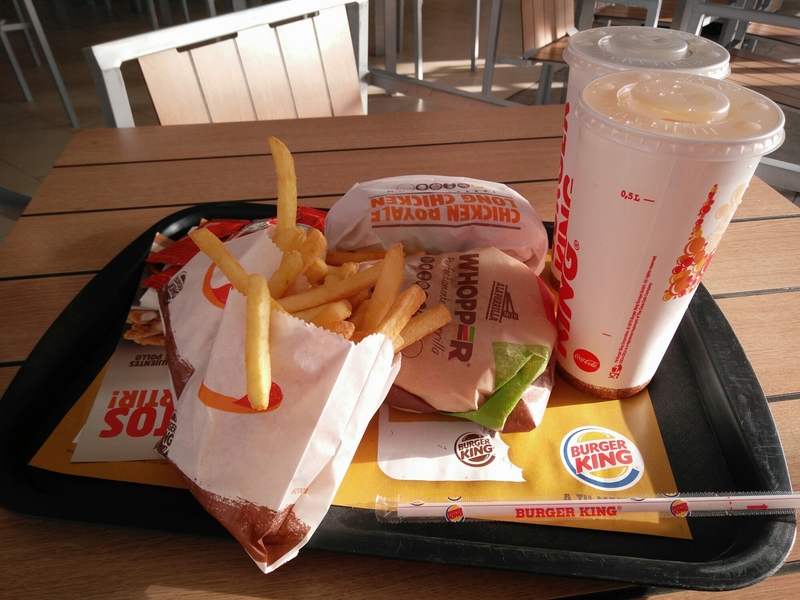 We had to walk for a while to find the burger king, as the signs were not too helpful, but we did find it and the walk was long, so the meal was deserved! 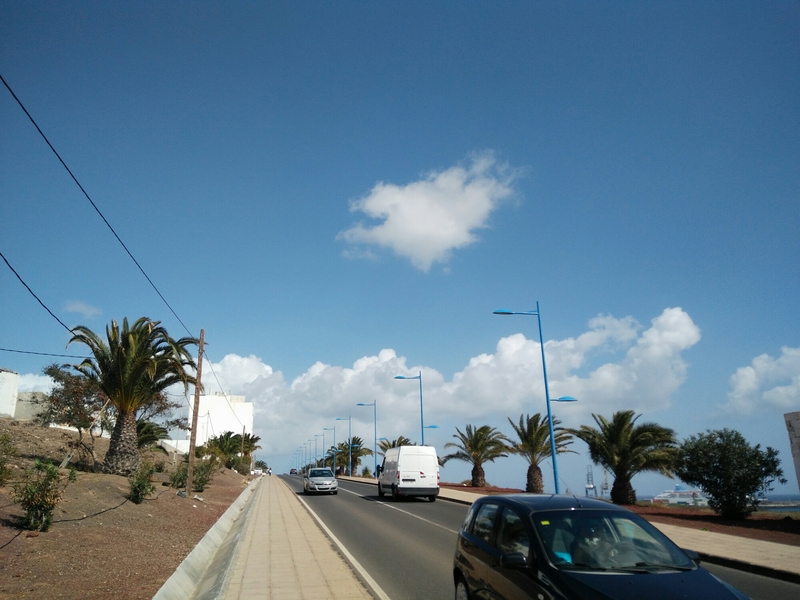 Tomorrow, we’re up at a decent time to venture to Playa Blanca for job and accommodation hunting! 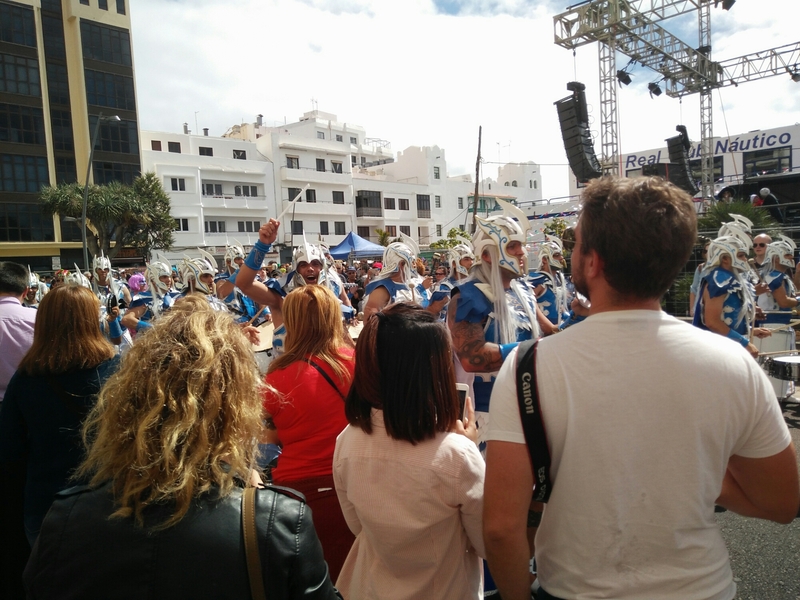 Place 1 – Day 5: Lanzarote – Carnival! 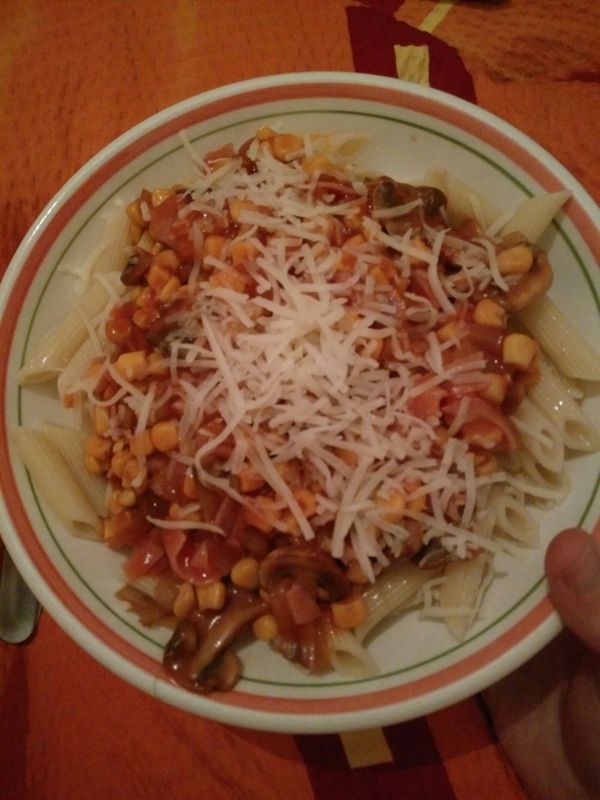 Last night it was pasta again for dinner, but how lovely it was, thanks to Kim’s handy work! Carnival!! We had the carnival today, and what good fun that was! There was people dressed up everywhere, there was 2 stages with acts singing (normally in Spanish), groups of people dressed in different costumes parading around, banging drums and singing. It was incredible. Way better than an English carnival! 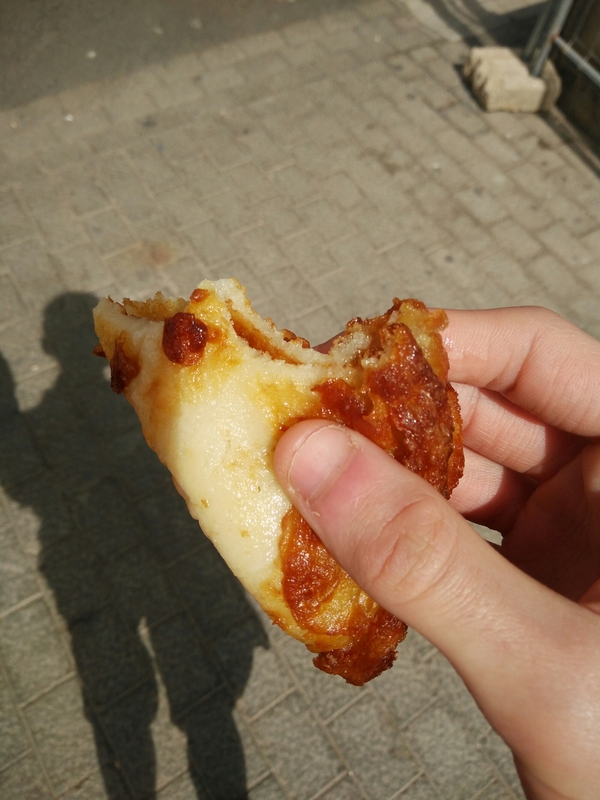 We were given some free food, not sure what it was, but it was like a pancake. We visited the ‘€1 tapas’ tents and understood nothing and could barely get to them, so ended up having just a pork bun! 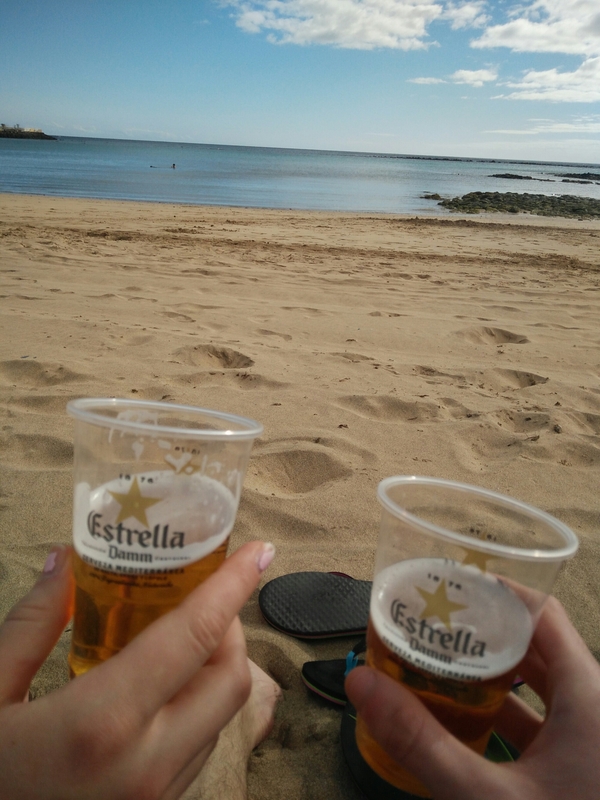 We had a few beach walks and also sat with a beer on the beach and drank those, until we walked to Lidl (Again!) 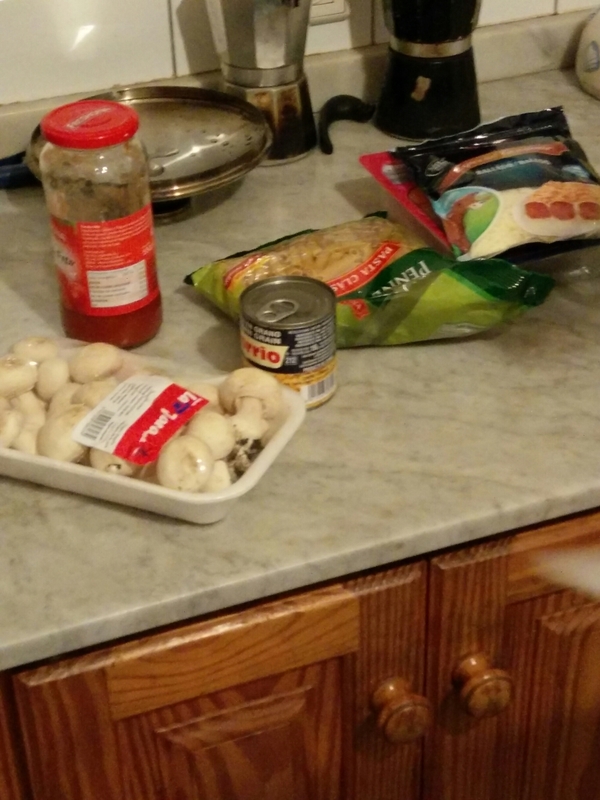 for some dinner, which is cooking now! Today has been a bit more outgoing, been out for around 5/6 hours, now looking forward to having some dinner and relaxing! Tomorrow is a relaxing Sunday and then Monday we are off to Playa Blanca for some job searching! 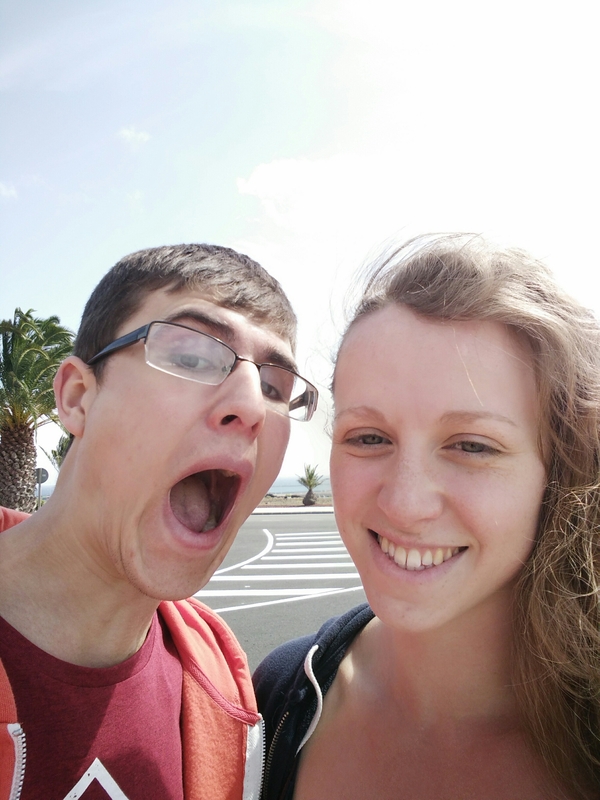 Place 1 – Day 4: Lanzarote – Seaside Stroll & Pizza! 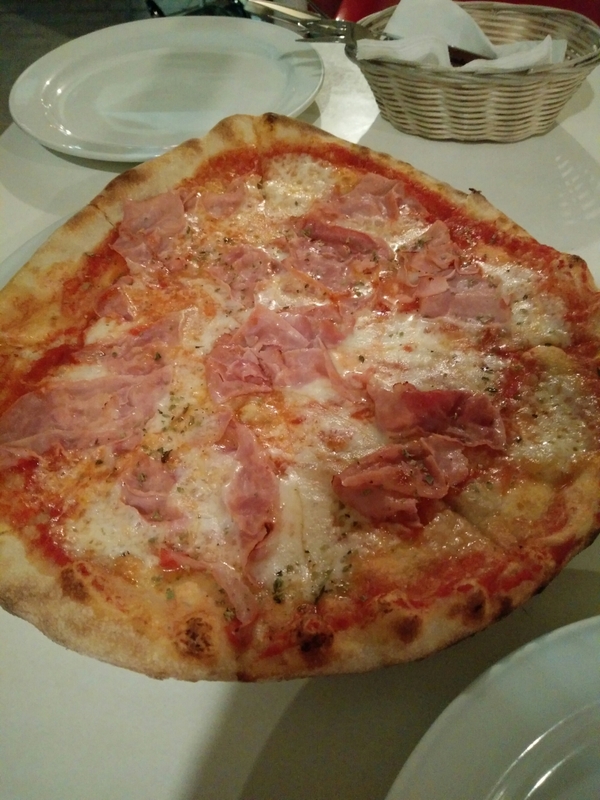 Dinner last night was a bit of a cheat, we had a lovely pizza! Today though, we went out a little later but had a lovely stroll along the Seaside, in the nice warm sun, whilst we licked our ice creams! Once we had the long walk, walking through small villages of what seemed to be expensive houses, we had a walk back on the beach and then to a local SPAR to purchase some extras for our dinner. Relaxation is the key today, and then tomorrow is Carnival day! 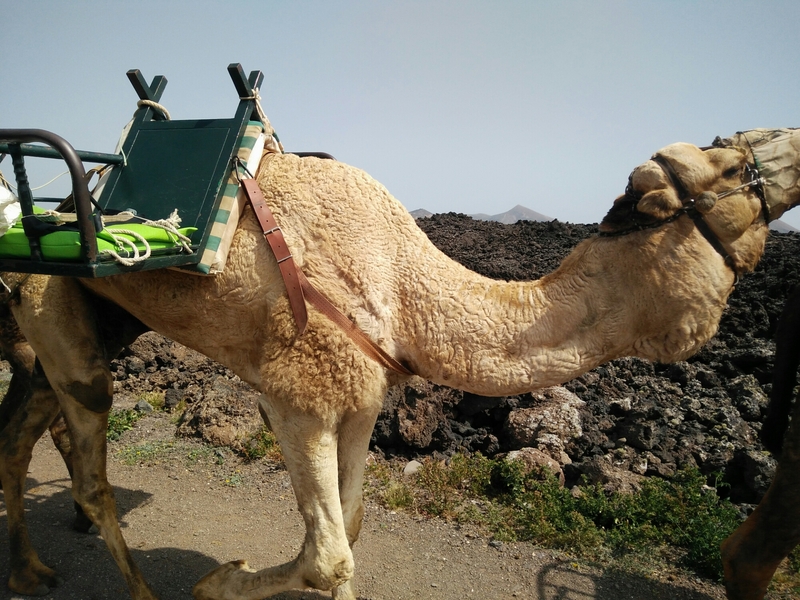 Place 1 – Day 3: Lanzarote – A parrot?! 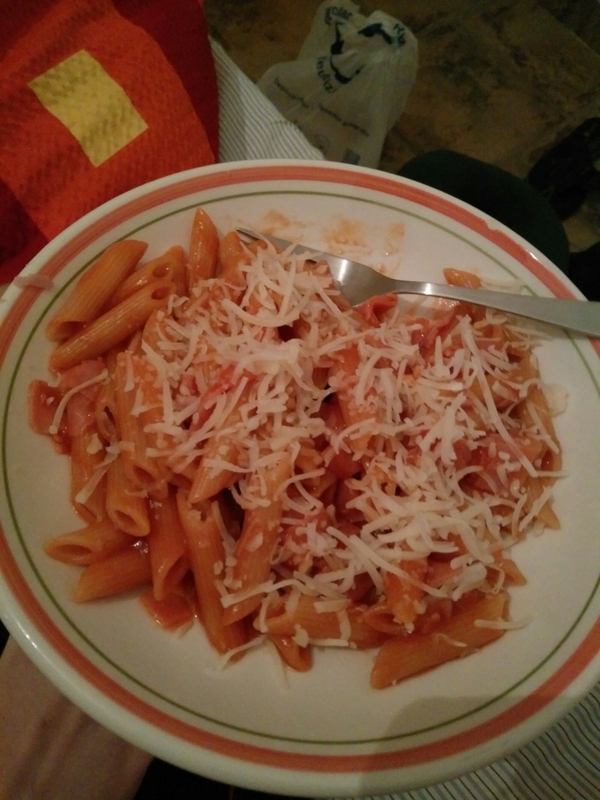 Last night, Kim made a lovely dinner, consisting of Pasta, pasta sauce, cheese and ham. Actually pretty good! Today, we are both feeling a little better, so we wanted to take a chilled stroll around the place, see what we can find! 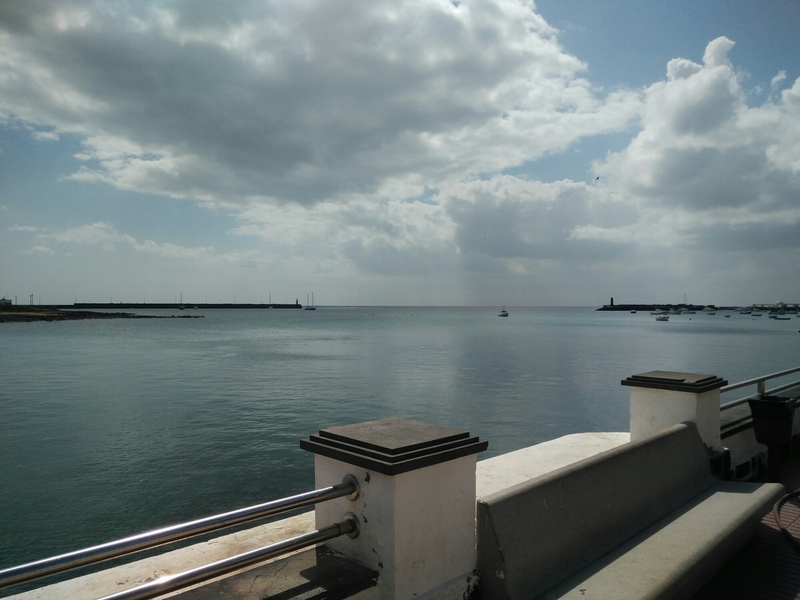 We walked and found what seems to be the main street in Arrecife, on which we stopped for a drink, where we saw some men removing stones from around a tree, and Kim continued her trend of being a magnet for getting drinks spilled on her, as she got a glass of Fanta spilled on her! 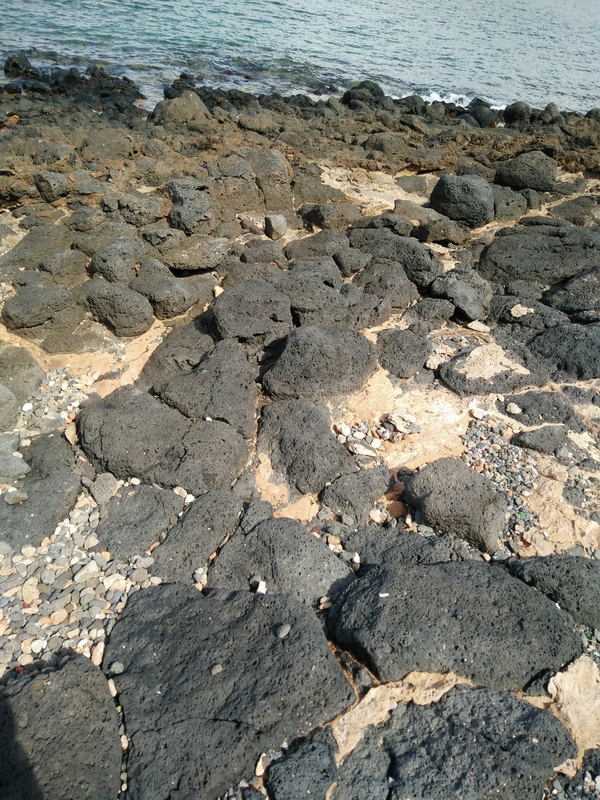 We found an awesome fort, which we took a look around and walked around on the volcanic Ash around the fort! After this, we walked a little more, and found the location if a carnival that will be taking place in 2 days, looks like it will be fun, so we’re going to pop down to that! Next, we stopped at a shop to purchase some water (by the way, beer is cheaper!! ), and then made the walk back to the house, and on our way back, we spotted a parrot on a man’s shoulder… A parrot.. How random, though awesome! After yesterday’s post, we accidentally fell asleep! Once we awoke, we continued with our plan to purchase food. About 25 mins away is a Lidl, so that’s where we headed. We got pretty wet from the rain! 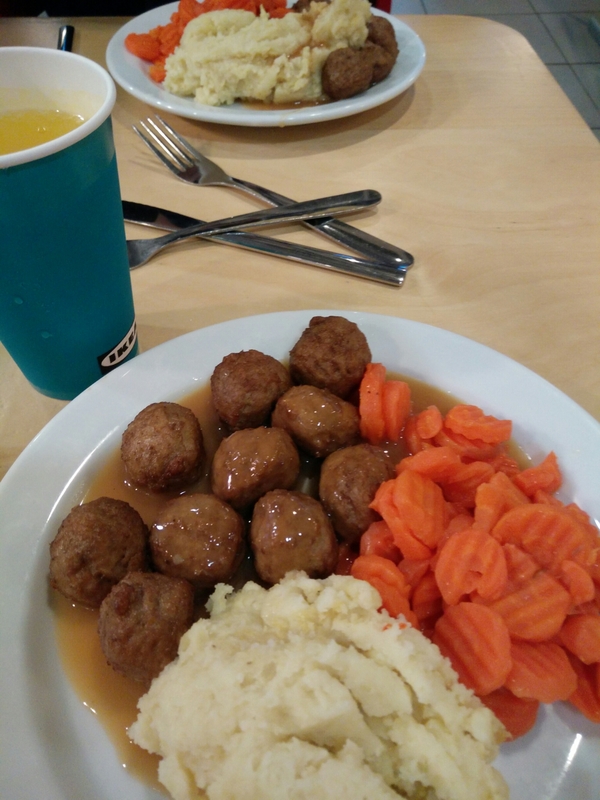 Right next to the Lidl, we were surprised to find an IKEA! Meatballs it was for dinner! At this point of the day, we’ve only been up for a couple of hours, after a long, but restless, night’s sleep. The plan for today was a nice long sleep, and just relaxing. Neither of us feel too great, so we have treated ourselves to some sugary treats and are feeling better. Plan for the rest of the day? Relax.